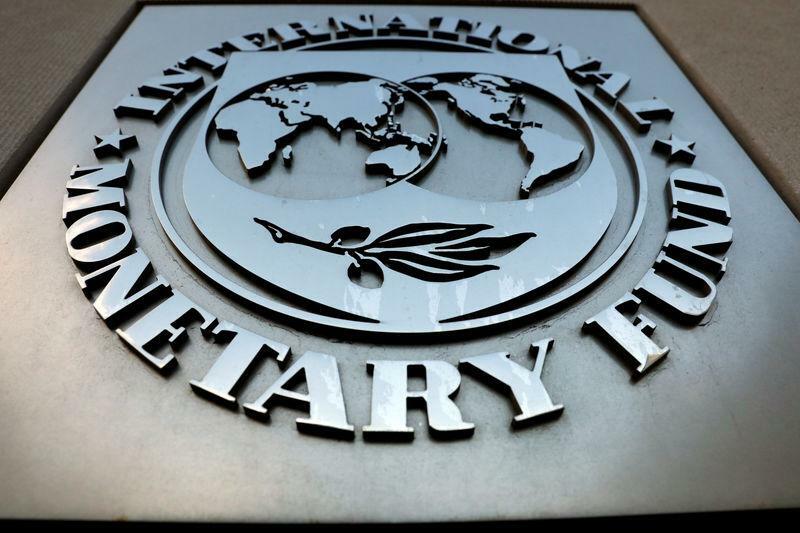 WASHINGTON (Reuters) - International Monetary Fund staff and Argentine authorities in the past week have made "important progress" towards new financing arrangements and stronger economic policies that could be considered soon by the IMF's board, a Fund spokesman said on Thursday. "What I can tell you is that important progress is being made towards strengthening Argentina’s economic policy plans supported by the IMF standby arrangement," IMF spokesman Gerry Rice told a regular IMF news briefing. "We are working very hard to conclude these staff level talks in short order." Rice declined to disclose details of the arrangements under discussion and said he did not have a specific timeline for when the board might consider a proposal for Argentina. But he emphasized that the IMF was aiming for approval "in short order"
"I am trying to impress a sense of urgency around this," he said. Rice also said that Argentina's draft budget submitted to lawmakers on Monday was important for strengthening the country's economic policies and boosting market confidence. "We thought it very important that the proposed budget protects spending on social assistance and health," Rice said. "We believe this is key in light of the economic challenges facing the country."